Welcome to May! Our theme this month will be influence – as voted on by our community members. Influence. It is a term that can flop between being a negative and positive thing. One on hand, I’d like to influence my kids rather than control them. If I were in the workplace, I’d like to be influential rather than authoritative. 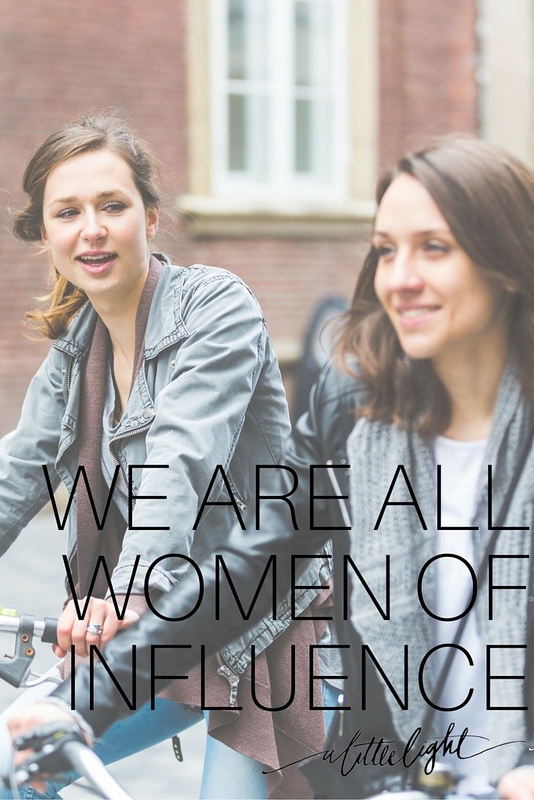 I hope my friends and I can all influence one other to be the powerful, purposeful women we were made to be. I can also recall many older people in my life who have influenced my big life decisions by their simple acts of mentorship. I would like to be influential to the young people in my community they way others were to me. On the other hand, the term influencer can seem a little sales-y when we start to use it to sell things. In social media marketing, the term is used to describe an ‘online influencer’ , which is a person with a social media following that they can have sway over. The influencer is paid by the brand to sell products, promote events, encourage movements, etc. Often it is considered peer-to-peer marketing, sometimes the following is so large that it is considered a celebrity endorsement. Of course, being an online influencer is not a bad thing. Using whatever platform you have to promote positive products/events/movements is valuable. The point I am aiming at here is that – regardless of where you have it (at home, online, at work), or on what scale, or how you use it – the important thing to remember is that you DO have influence with all others around you. We have influence over others in all we do. 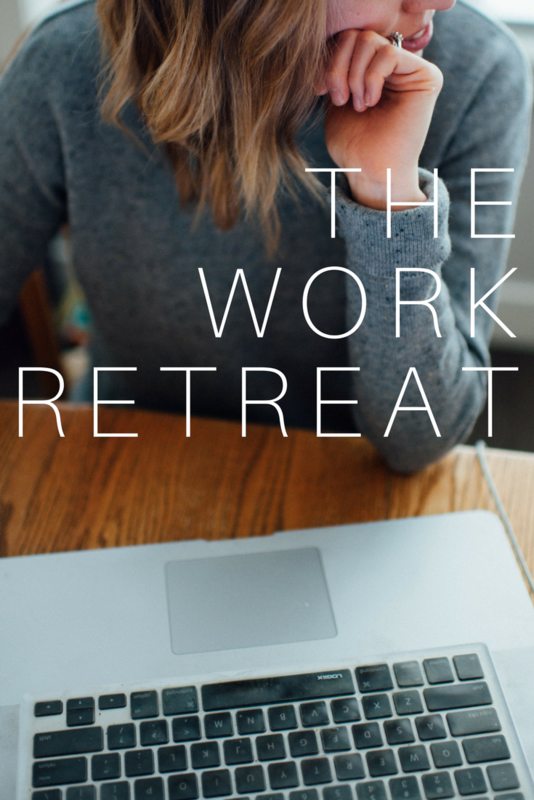 From our words, our body language, our actions, our responses, our work, our facebook posts – it is everywhere and it is done both subtly and boldly. God intended us to have influence. God didn’t design his children to live isolated and unimpactful. He calls us to love him and love others. He calls us to serve. He calls us to be his tools, his hands and feet. SO that we may spread his word and who he is. Love. We can’t live a life he calls us to live and not impact one another, and not be impacted by one another. God fills our world with others who need us and we need them. He fills our hearts with passions, dreams, and gifts that can be put into action for others. He also makes us individual so that we influence others in a way that no other can. Our influence is tied to our identity. We influence others because of who we are to them, and because of who we have shown ourselves to be to them. We can’t compare how we influence others – as mothers, as Instagrammers, as colleagues. There is no use comparing our influence to someone elses’. From the outset of creation, we have seen the ability we have to influence one another. 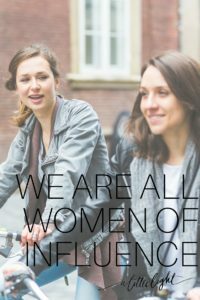 The bible is full of stories of people influencing one another, especially women. Women like Esther, Lois, and Ruth changed the hearts and minds of those around them, their influence had a legacy that impacted generations to come. Fellow woman, God made you an influencer. It seems to me, that I often look up to others to be the influencers and I don’t step up to be an influencer right where I am. I also realize that I have shifted the meaning of ‘influencer’ to be defined as someone with clout and popularity and probably a fresh manicure. As I read through the influential women of the bible I see it that it can be a lot more messy, unpopular and uncomfortable than this. As we work through this month of influence together, I hope we will all see our call to be influencers, the unique platforms we have to influence, and how to use our influence.